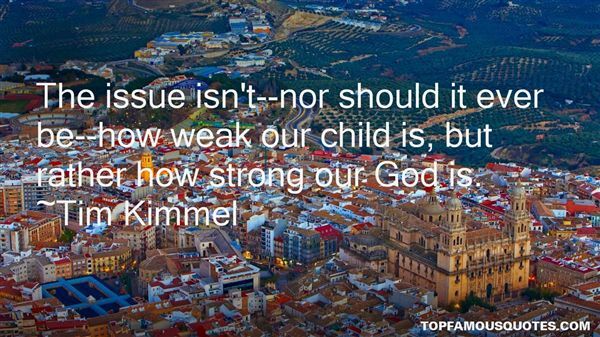 Reading and share top 2 Tim Kimmel famous quotes and sayings. 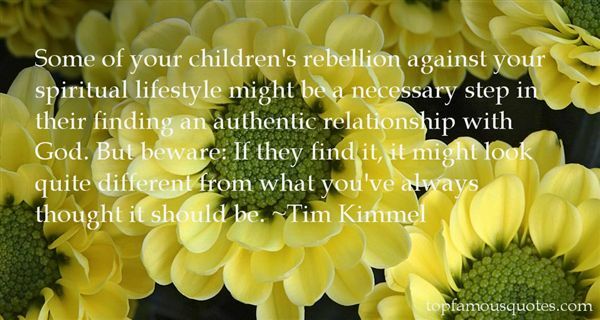 Browse top 2 most favorite famous quotes and sayings by Tim Kimmel. In your life there are a few places, or maybe only the one place, where something happened, and then there are all the other places."